Double Barrel is a unique line of tobacco flavors. They’ve got just about anything you could want from a tobacco experience, ranging from bold and dark to light and desserty. They all dance on the tongue, neither too sweet nor too harsh–a perfect tobacco experience. 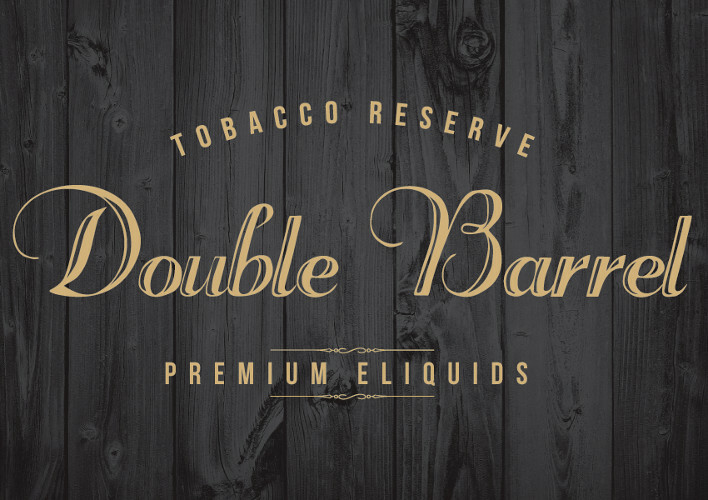 If you’re looking to recreate your favorite cigarette tobacco or pipe experience, Double Barrel will do the trick. If, like many vapers, you’re more interested in non-tobacco flavors, Double Barrel still appeals to anyone looking for a nice dessert-like experienced that is refined and never overbearing. 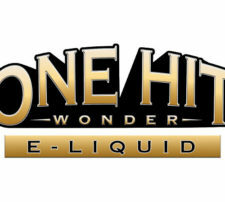 To boot, these flavors are all made from super high quality ingredients to round out the perfect vape. Check out the flavor listings below! Royal Blend. A smooth, robust, classic pipe tobacco with accents of 6-leaf tobacco flavors. Cowboy Blend. A smooth, full-bodied, classic All-American tobacco. Bounty Blend. A tasty blend of banana tobacco with subtle hints of cinnamon. Oak Blend. A creamy blend of RY4 tobacco with undertones of caramel, vanilla and hazelnut.